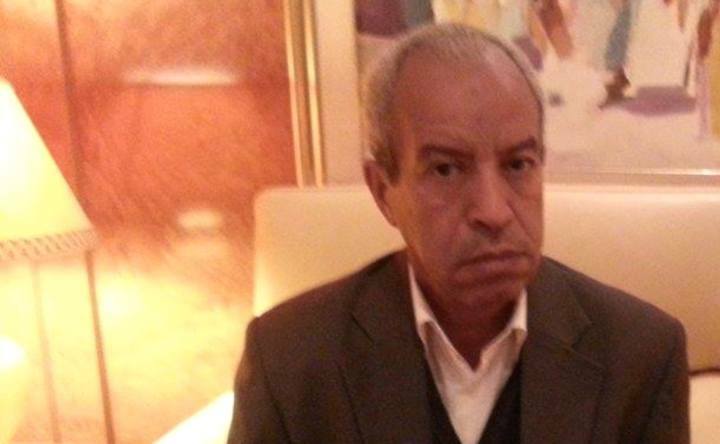 The Chairman of Tawergha Local Council Abdul-Rahman Al-Shikshak has declared that the ratification of Misrata-Tawregha reconciliation agreement would take place in the next few weeks. Al-Shikshak told reporters on Monday that the joint dialogue committee had signed the agreement and it only needs approval of the Presidency Council to go into effect. "After the ratification, Tawergha Local Council will prepare for the return of the town's IDPs," Al-Shikshak said, adding that the state was not serious about activating the agreement while some parties had temporized it. Misrata and Tawergha signed in August an agreement in Tunisia for the return of the displaced people from Tawergha to their houses and the compensation for the damage done to both parties.